February gets a bit of a bad rap as a dull and dreary month. The New Year has lost some of its luster, and it’s more than likely half the country will be digging themselves out of snowstorms. However, that’s no excuse for your station to fall into a winter rut. There’s a number of important cultural and social observances commemorated in February (the month isn’t only about Super Bowl watch parties after all) that can help serve as direction for your fundraising team. Cardiovascular disease is the leading cause of death among American adults, both men and women. It’s also highly preventable, and February is the optimal month for raising awareness of how to lead a heart-healthy life. American Heart Month has been observed since Lyndon B. Johnson’s time as president and represents a prime opportunity for engaging your listeners and communities on heart health and the risk factors that can lead to cardiovascular disease. It may make sense to partner with a local health care organization or medical professionals community to spread the word and put on clinics that teach participants more about taking steps to reduce risk and improve heart well-being. Canned food drives are perfect for February. 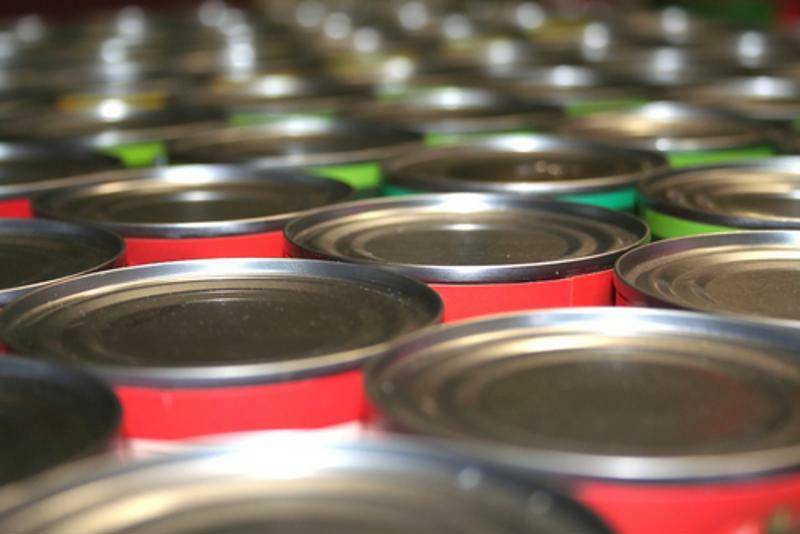 Canned food drives are among the most popular and traditional charity events – and it would make complete sense to host one in February given its Canned Food Month. While a seemingly obscure national observance, February makes the perfect setting for a canned food drive. Household usually have a cupboard full of canned goods that were bought years ago and aren’t likely to be used, and nonperishable goods are always in demand from local food pantries. Invite your listeners to come out in droves and donate their canned goods to help reload the stocks of community pantry organizations that help feed disadvantaged residents. You can even incentivize greater turnout and canned food hauls by giving away rewards or other prizes at different increments: like increasing small perks from 5 to 10 to 15 cans. Reading a book still holds a special place in the hearts of many, even in the age of smartphones. February is a month of celebration for those page turners as February is also National Library Lovers Month. The commemoration takes on even greater importance amid the proliferation of screens and social media distractions. Show your station cares about literacy and reading by working with a community branch to sponsor a read-in event or some other get-together where children, parents and families can engage with local authors and take in a reading. Another idea to consider is a book drive. Parents whose children have since grown up may not have a big need for their parenting books, but somebody else may. Getting listeners to comb through their own personal libraries for books they’d be willing to part with is on way to engage donors and do good socially. Whatever you’re thinking of doing this February, just remember to have all the support in place first. Having donor management software that can help your station organize and execute an event without hassle and to a maximum effect is a huge advantage in ensuring your event is a success. Contact Allegiance today for more information on what such a solution might look like.